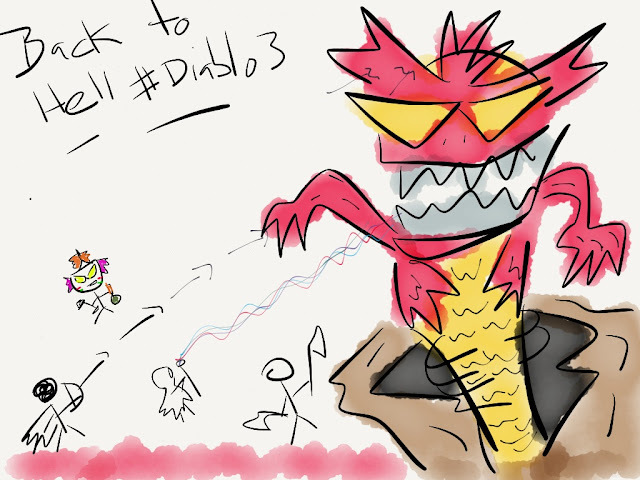 Back To Hell - Diablo 3 on PS3. ~ Smithankyou - Lifestyle and Travel Photo Blog. 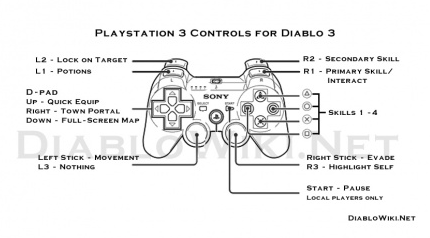 Back To Hell - Diablo 3 on PS3. What have I been doing at home these days other than watching Breaking Bad? I went to HELL.. AGAIN.. Despite spending hundred and hundreds of hours on Diablo 3 on the PC, I am doing it again on the console. You have this Evade button which put the game to a whole new level. It's almost like playing a new game. It's not so level and item dependent as the PC version. You evade and roll around and beat it like how you would on Mega Man. I believe this is the thing many wish to find out. There is no auction house. So you don't actually get to buy items and money seems secondary. Which is probably the reason why legendary items are easy obtained in single player mode. There is no PVP mode. The long mins of waiting for your friends to change their gears or choose skill on the same screen. It's really time wasting especially when you are starting a new game together with 3 others. The social element of it is very weak. Cause adding any new friends on the PS3 is simply adding them onto my PS3 account and not the Diablo 3 account. I wouldn't want to mix my PS3 friends with my Diablo 3 friends. and not everyone is on this game as compared to a year ago on the PC. And why am I still playing it? Comon, it's Diablo 3. You have no idea how many man hours I spend playing the same thing over and over again for Diablo 2. It's a classic! Mr.Smith, for once, going to hell seems like a good thing.